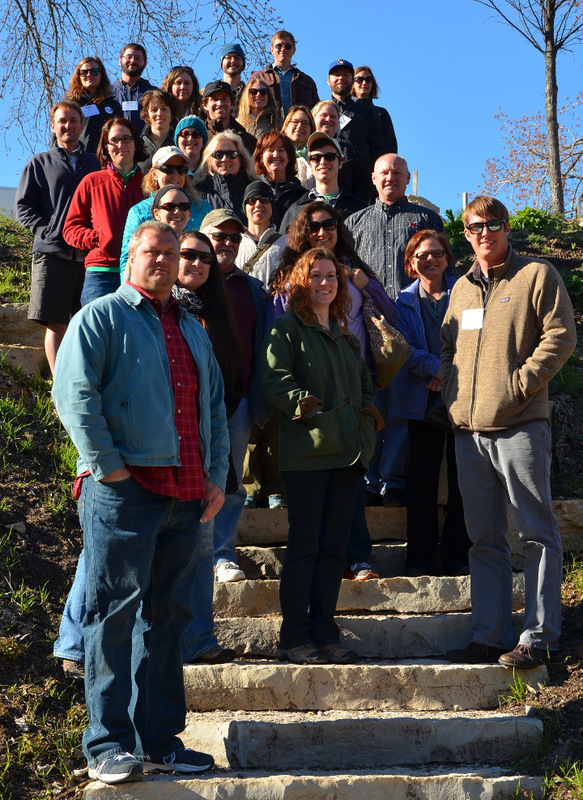 Over 30 land trust staff members recently broke free from their routines to learn from each other at the 2015 Midwest Land Protection & Stewardship Peer Gathering in Racine, Wisconsin. They discussed emerging issues in conservation easement drafting; how to help Realtors sell easement-protected land; and other hot topics each day. They also used the outdoors as their classroom to explore land protected by their peers. Controlled burns, partnerships and Blanding’s turtles were the highlights of a hike led by staff from The Nature Conservancy in Wisconsin and the Lake County Forest Preserve District at Chiwaukee Prairie, one of the largest prairie complexes in the state. As the Alliance’s Midwest program coordinator, I can’t wait to see all these learnings implemented! Here’s hoping I see you at a future Alliance event!